Greenwich Village is a fountain of inspiration for writers and poets, alike. 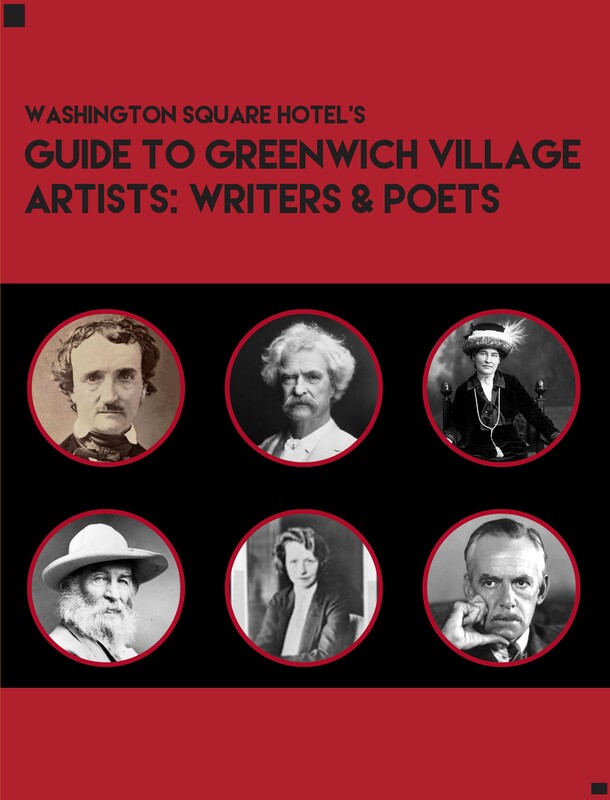 An overview of 14 of Greenwich Village's most notable writers & poets. The addresses of where they lived, as well as the addresses of some of their favorite hangout spots. Greenwich Village has been a source of inspiration for writers for decades--from the lesser known Emily Lazarus, poet of 'The New Colossus' engraved on the pedestal of the Statue of Liberty, to Mark Twain and Edgar Allan Poe. This free ebook gives you the 'who' 'where' and 'what' about these writers' and their time spent--some brief, some long--in The Village.